Tatiana Koffman serves as Director of Digital Securities at the firm. 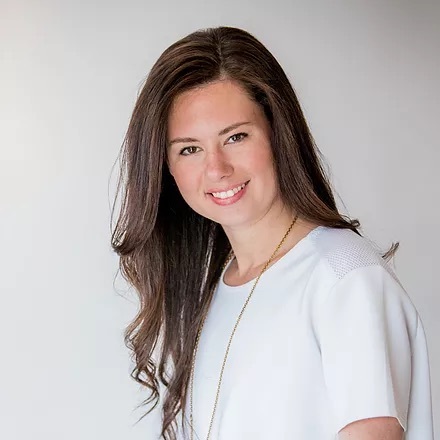 Prior to joining FullCycle, Tatiana held a number of roles in the financial sector working in Mergers & Acquisitions at CIBC World Markets, Fixed Incoming Trading at TD Securities, and Venture Capital at Machine Shop Ventures. Previous to her work in finance, Tatiana worked as an attorney at Minden Gross LLP in the private equity and real estate groups. A recognized leader and frequent speaker in the digital securities field, she is the founder of Crypto for Girls, a movement to educate more females about the new generation of finance.